Be the master of your production. 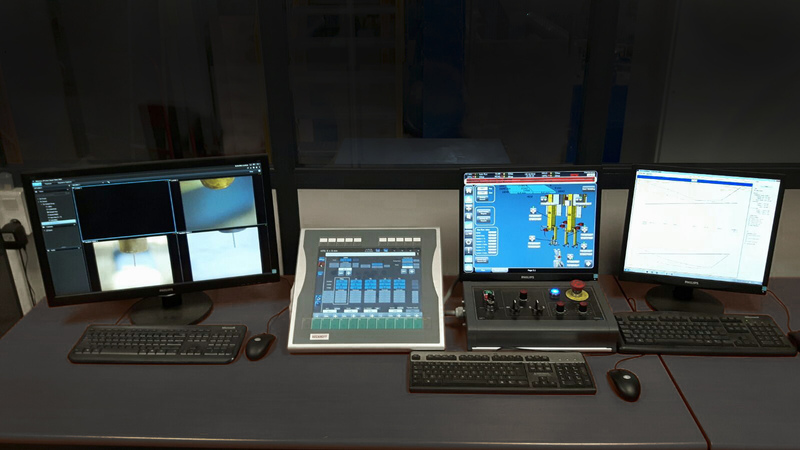 With PEMA Linemanager operator can control group of station’s machinery from one screen. Worklists, quality & production reports, alarms and safety control of all integrated machines are shown through this controller. machinery proves the success of with PEMA PLC engineering – inhouse programming guarantees open data interface between machines.